ACURA is a 10 inch wig with loose body wave and ring curl tips, and it has a side part. Its high heat resistant fiber not only curls well, but also keeps the curl longer to keep the hair look beautiful. 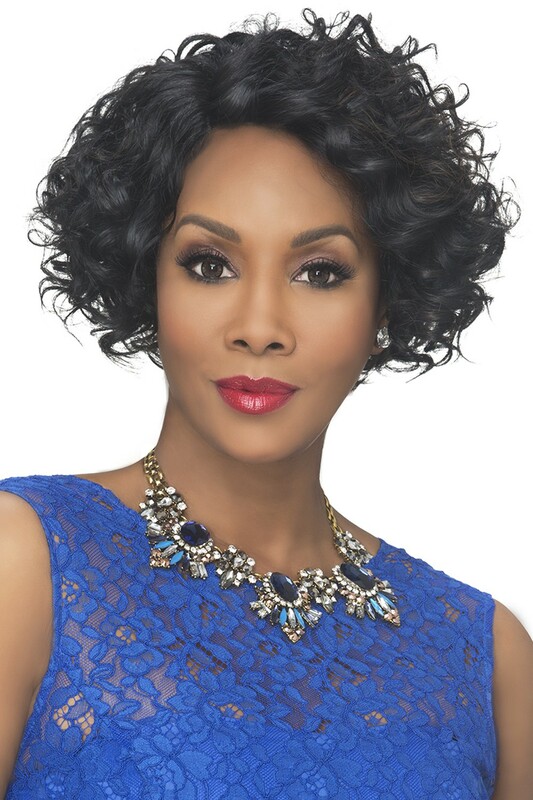 It is featured with lace front that is precut for a convenience, and is hand-stitched which will enhance the comfort and the natural look of yours when you wear the wig. Side part makes it easy to style the wig without hassling to part the hair. Whether you are off to the office to work or to a party, you will find yourself gathering all the attentions to you.